Even though I have yet to do days 134 to 137, I have posted todays Sunrise Project to get back on track .. I have been in Canada for the past few days and have yet to download the exposures.. 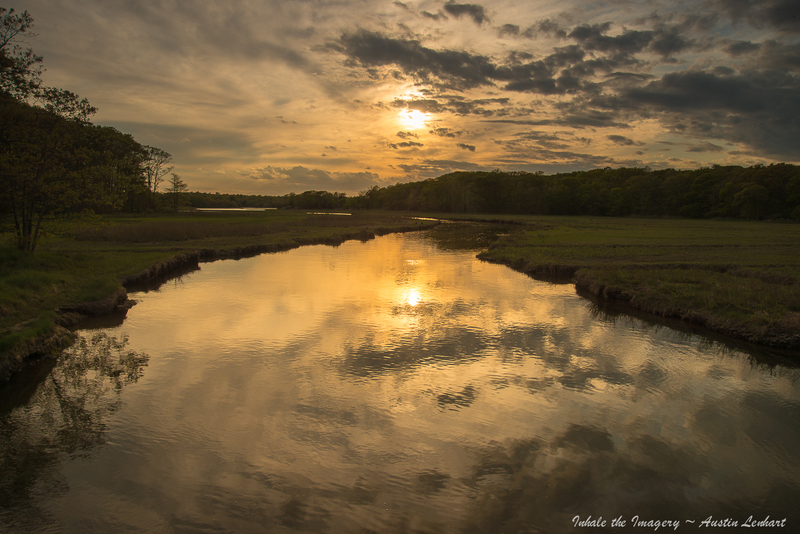 This is a sunset exposure for the Day of 5/18/2013… Nice to be home and take in the silence of the Gulf River Estuary ..